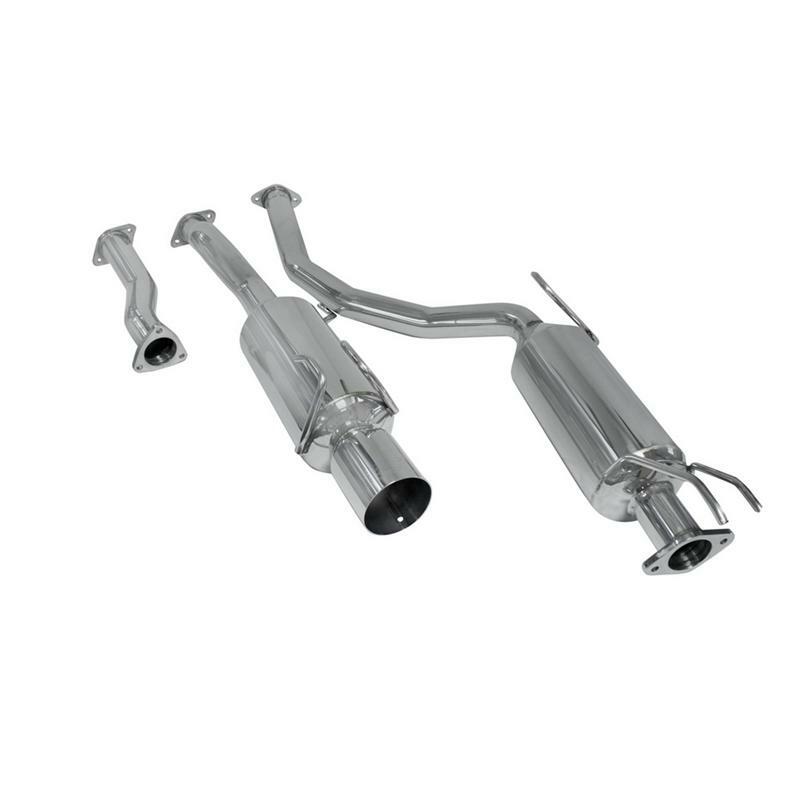 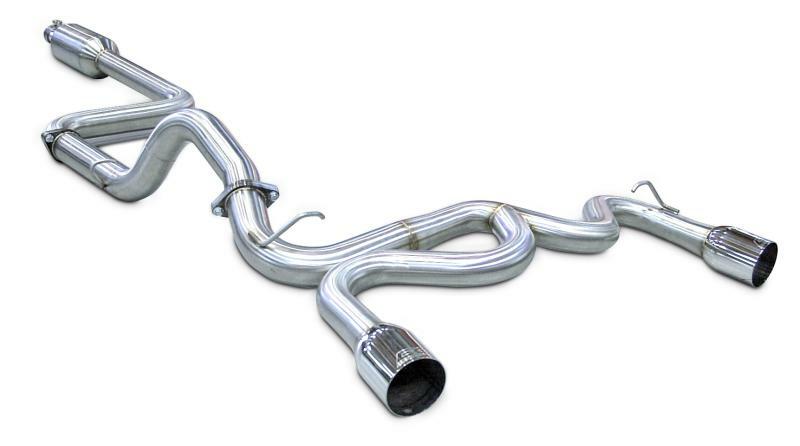 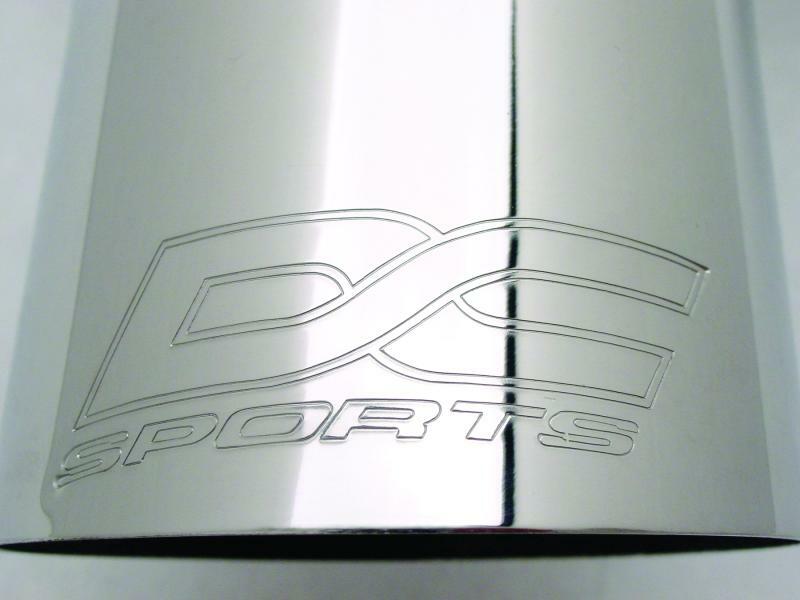 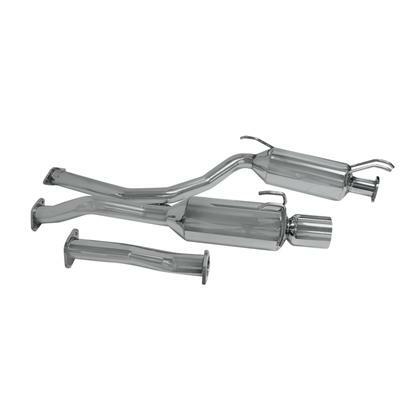 DC Sports exhaust systems are CNC Mandrel bent from T304 stainless steel; hand welded, features a straight-through muffler core, includes solid hangers that utilize the factory mounting locations and includes complete hardware for ease of installation. 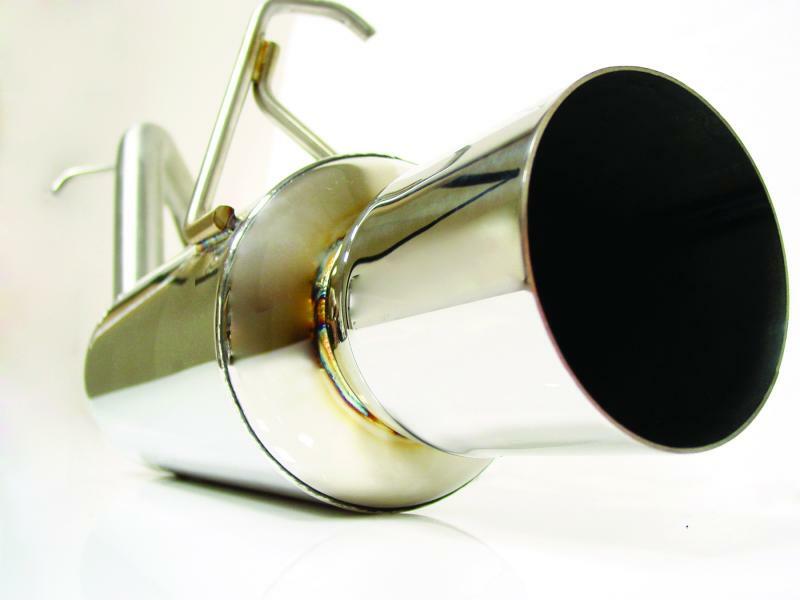 We made a significant investment in automated exhaust manufacturing equipment that enabled us to reduce the cost of almost all of our exhaust system applications! 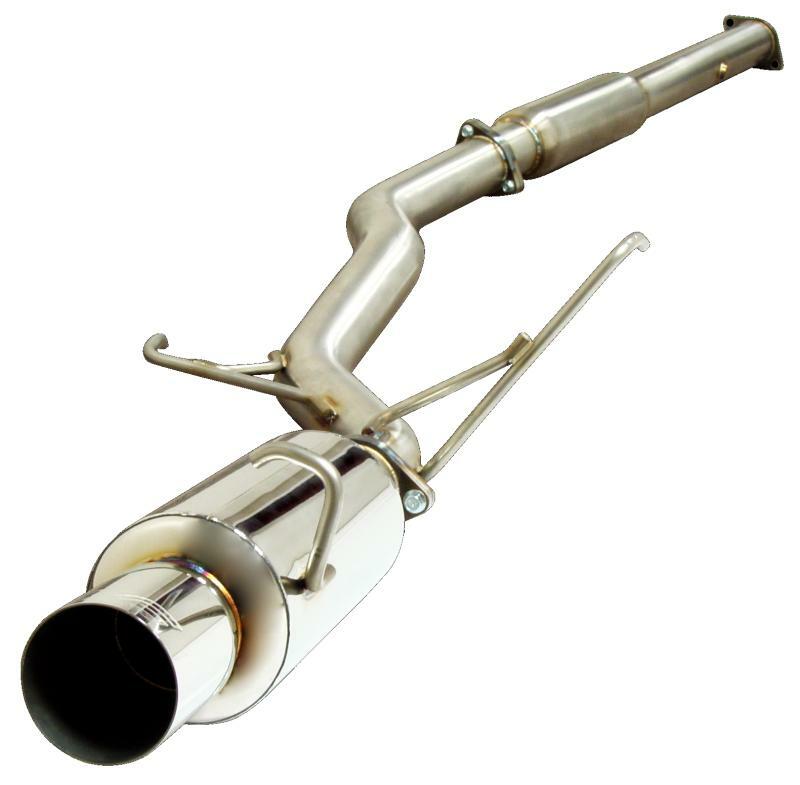 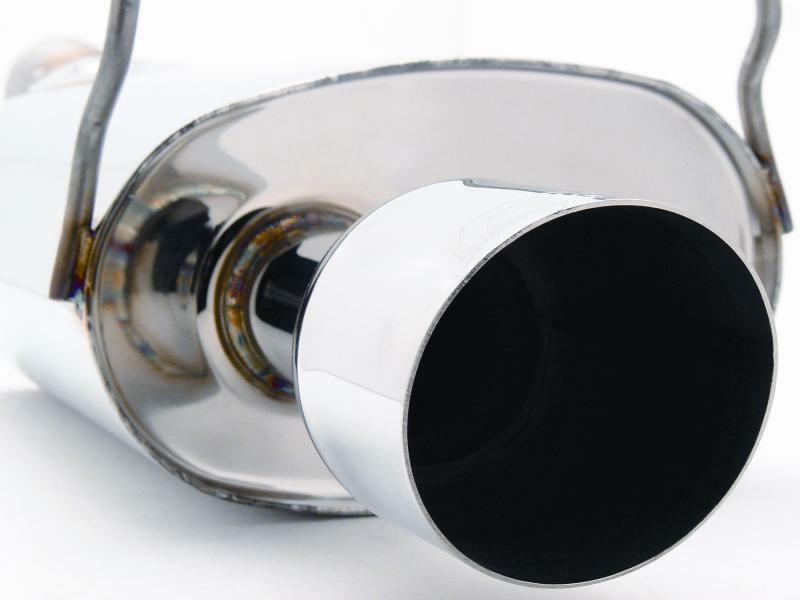 You will not find a better performing or fitting stainless steel exhaust system for the price. 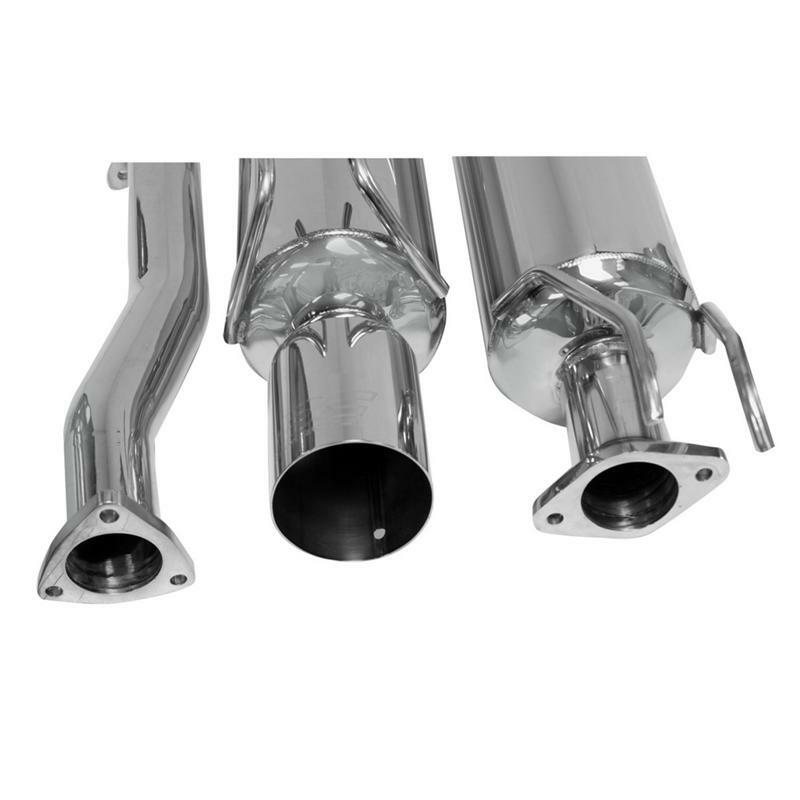 CNC mandrel bends with TIG welded fittings deliver perfect fit. 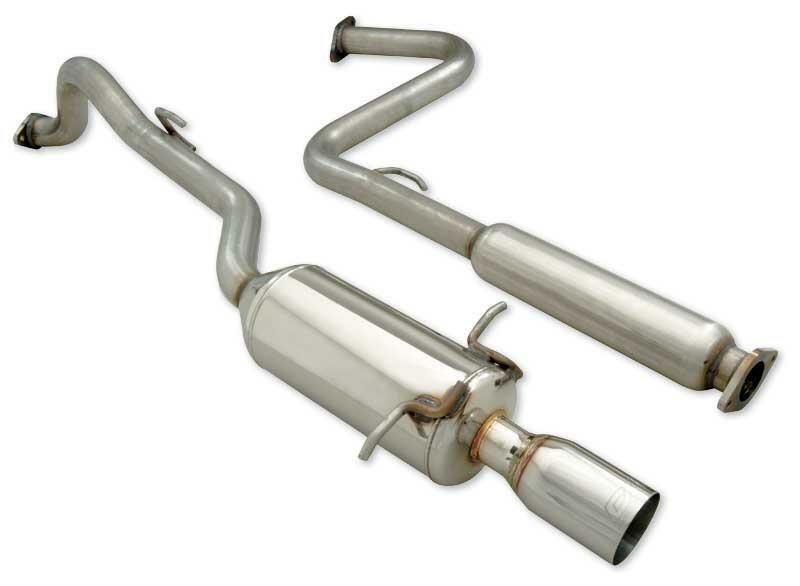 Straight-through muffler core maximizes power and delivers an aggressive exhaust note. 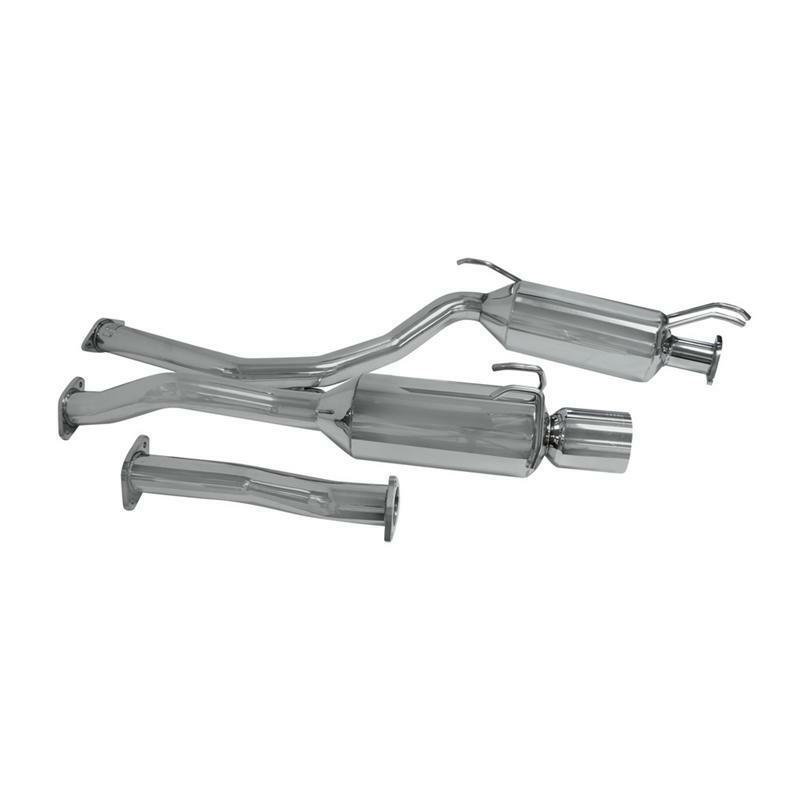 We use solid hangers instead of hollow hanger for added strength.